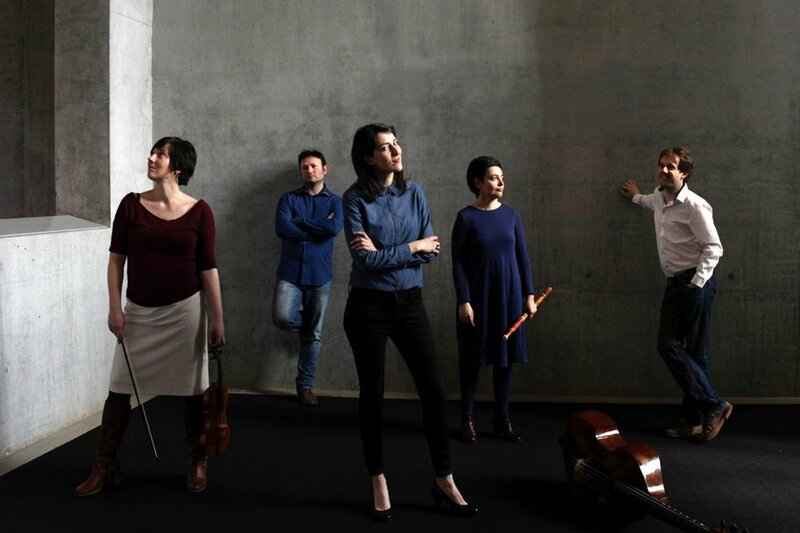 The baroque ensemble from Brussels Les Abbagliati is passionate about discovering 17th and 18th century repertoire. 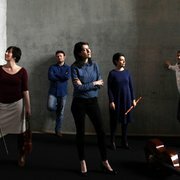 In order to let the audience discover baroque music in a different way the ensemble works together with dancers (Ludovica Mosca) for certain projects, and introduces baroque gestures (coaching by Sigrid ‘t Hooft) in the programs. This guarantees a unique visual aspect and promises a refreshing dive in history!